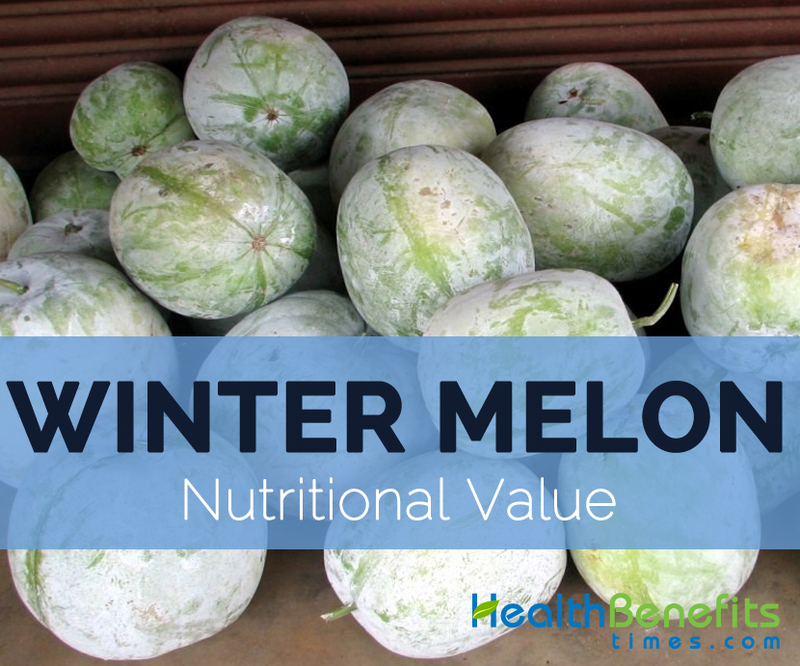 Winter melon possesses various minerals and vitamins such as calcium, phosphorus, iron, riboflavin, thiamine, Vitamin C and niacin. 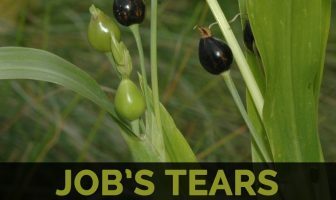 It is rich in moisture and contains lower amount of fiber, fat, protein and carbohydrates. Calories 17 Kcal. Calories from Fat 2.34 Kcal.